The workshops are aimed at students and professionals coming from the fields of architecture, urbanism, design and engineering. 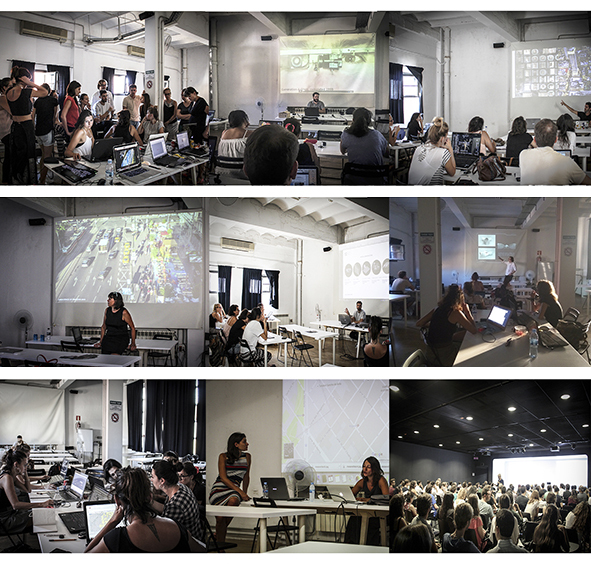 Each participant in the workshops will develop technological skills and get a deep understanding of parametric and sustainable design, new smart and sustainable materials for construction and the potentials of different hardware and software applications in public space. Additionally, participants will get a deep understanding of citizen participation in the design, programming and time-occupation of public space. By the end of the workshop participants will have a global comprehension of the design and development of Active Public Space and Smart City Projects based in real-life environments. They will learn how to make projects that integrate the design of active public space, citizen interaction and participation and the technologies of information, developing technical, social and economic skills. The VIE workshop took place in Vienna between the 8th and the 10th of June 2016 at UAAV premises. 11 students attended the workshop. The aim of the workshop was to provide participants, through lessons and practical exercises, with the necessary knowledge to design Active Public Space. 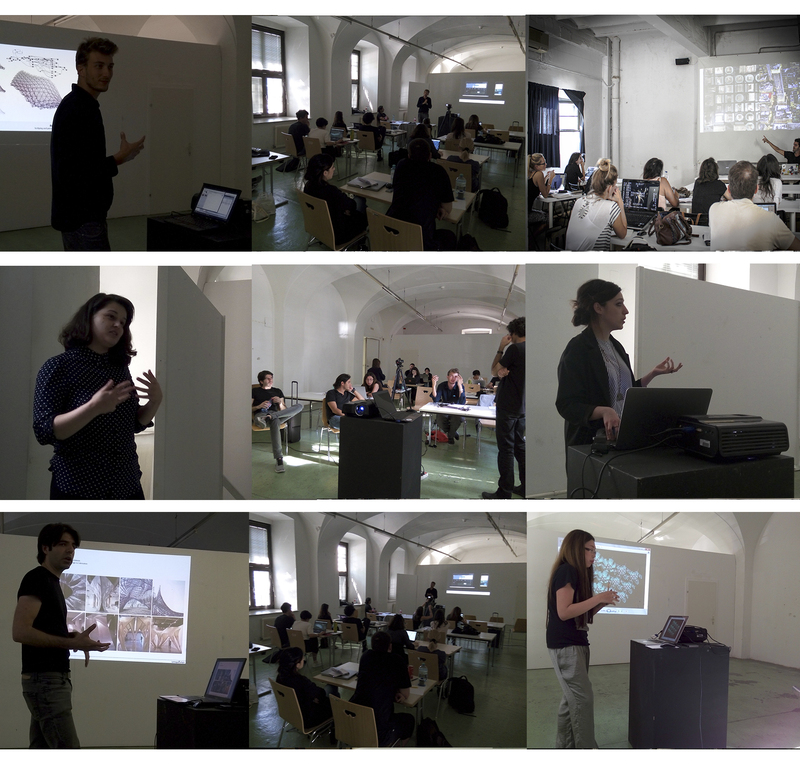 Each participant in the workshops developed technological skills and get understanding of parametric and sustainable design, new smart and sustainable materials for construction, the potentials of different hardware and software applications in public space and methodologies for citizen participation, thanks to lectures and tutorials (VIE Workshop_Program). The students developed projects of interactive prototypes for the public space. Call for applications to participate to Vienna workshop is now open! The call is open till the 25th of May 2016. In order to apply please send your cv to [email protected] providing the following information: Name / Age / Nationality / Instruction / Work experience / Experience in public projects & activities. Please write in the e-mail subject: VIE workshop application.